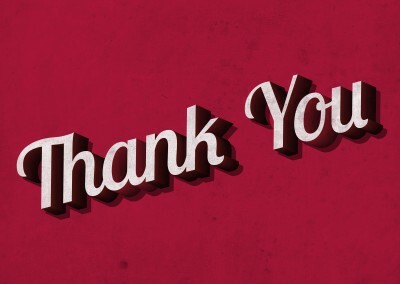 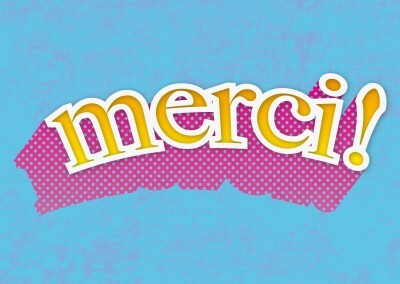 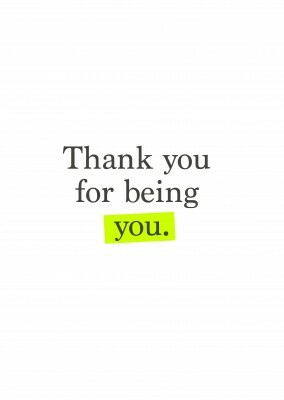 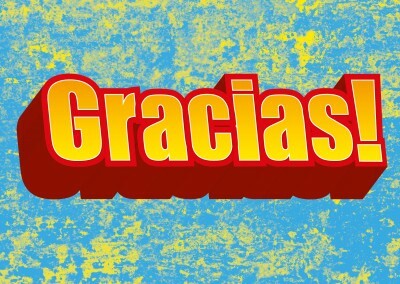 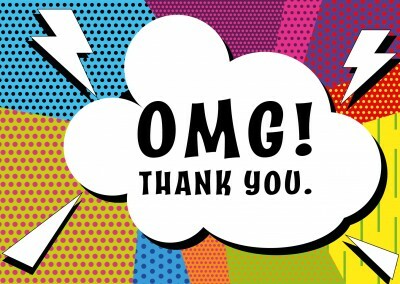 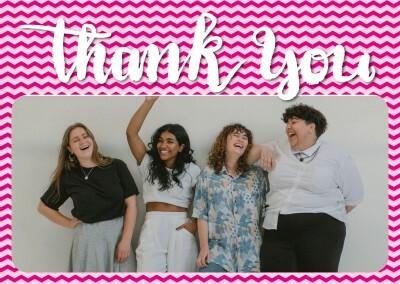 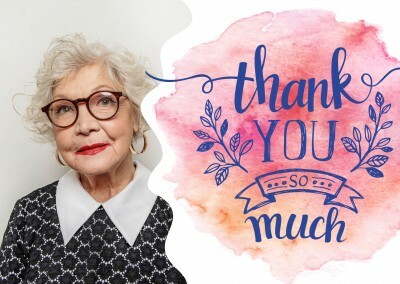 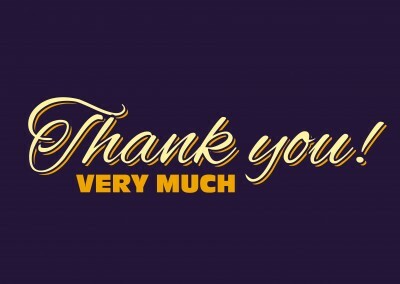 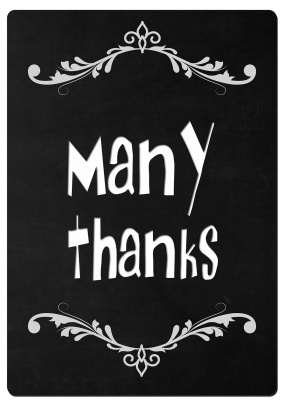 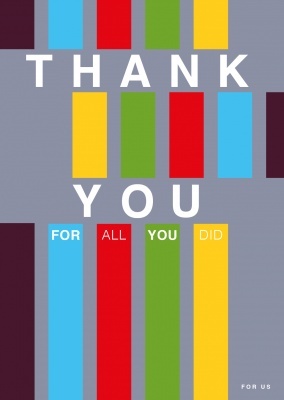 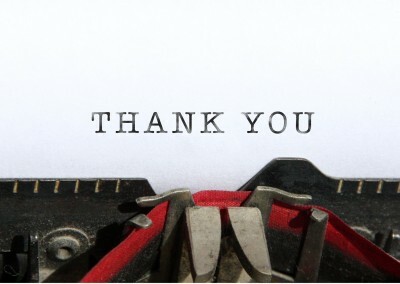 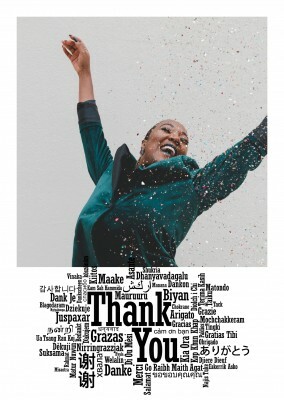 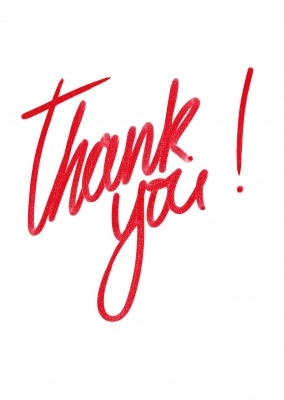 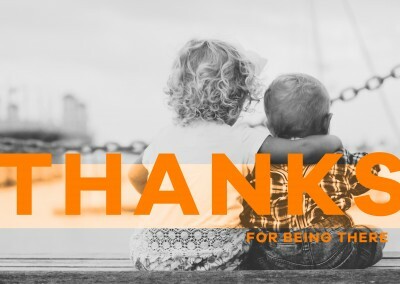 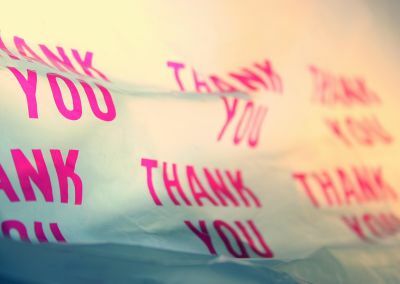 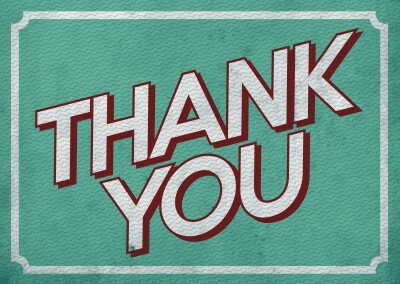 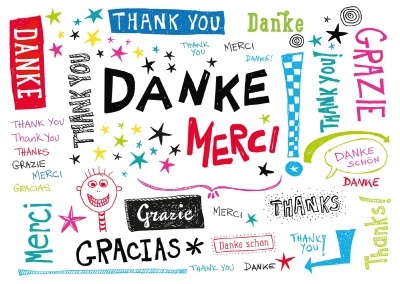 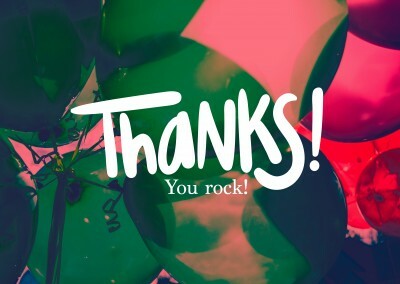 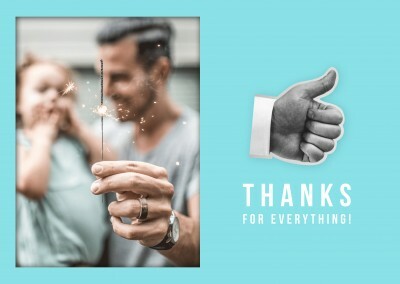 A fun retro thank you postcard can go a long way in letting a friend, co-worker or family member know that they are appreciated. 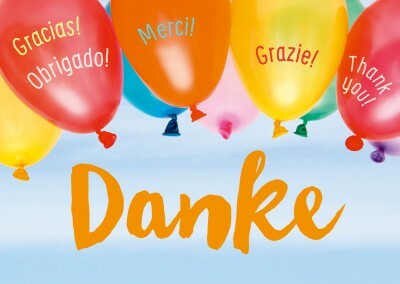 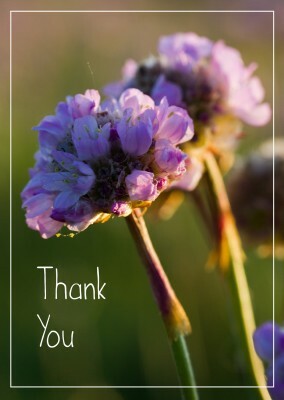 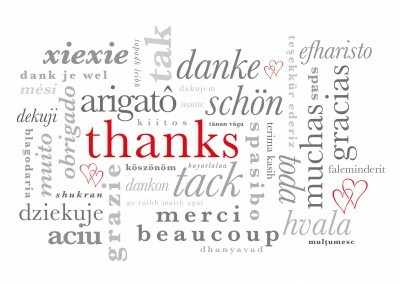 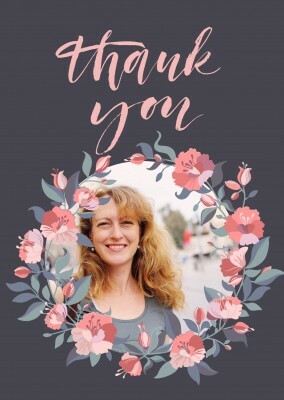 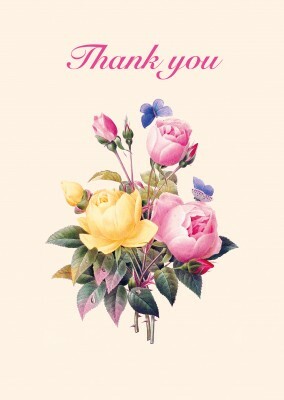 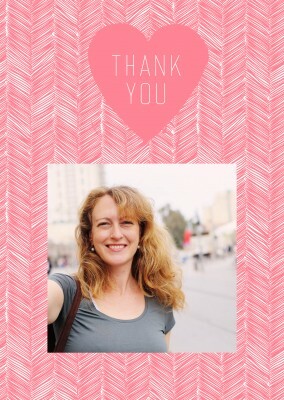 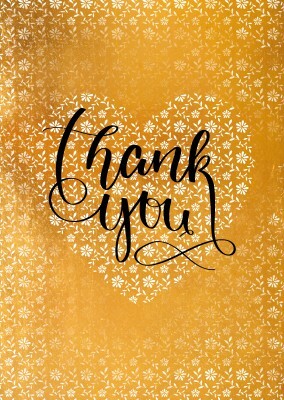 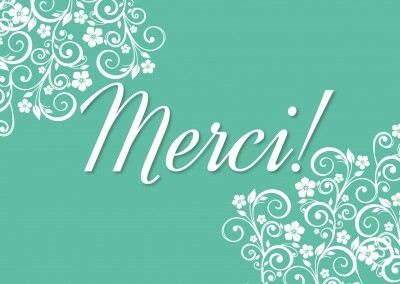 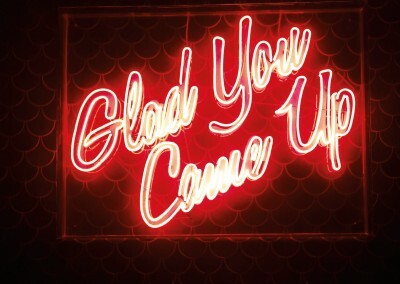 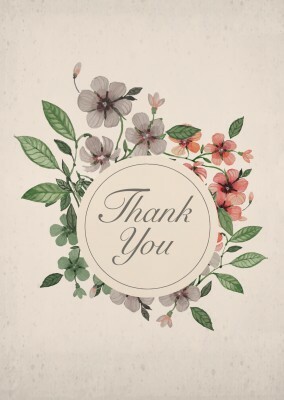 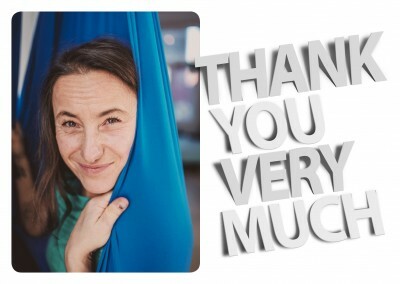 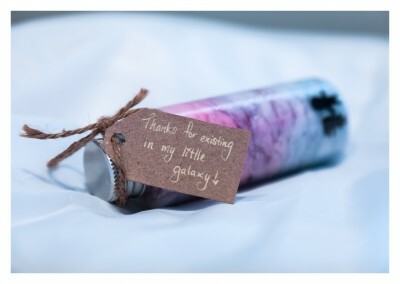 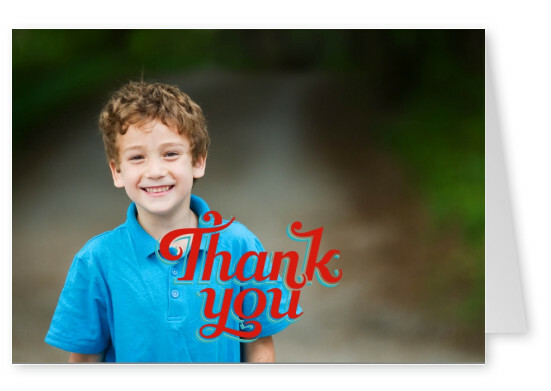 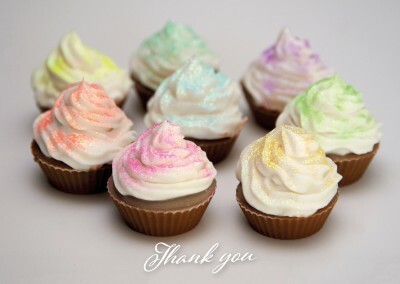 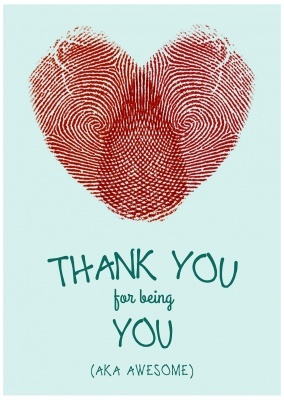 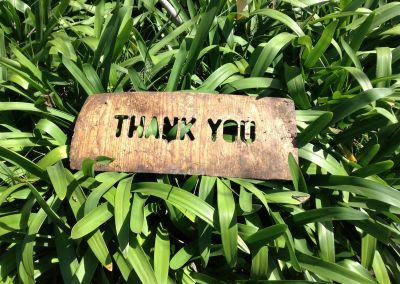 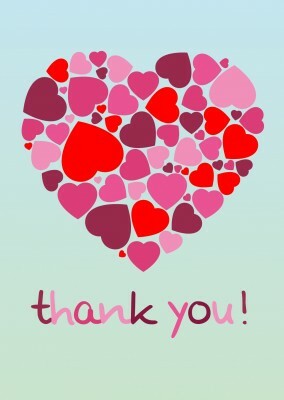 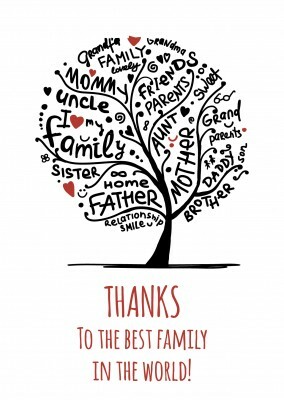 This thank you postcard is the perfect way to show your gratitude for any and every gift (wedding, showers, etc...), for any cards you may have received (get well soon, holiday cards, etc...), or just to express your appreciation for a kind gesture. 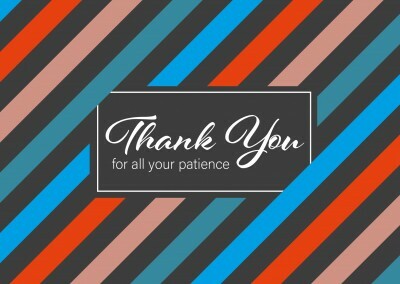 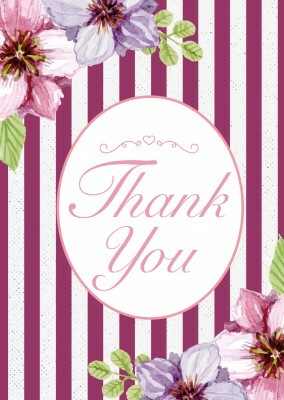 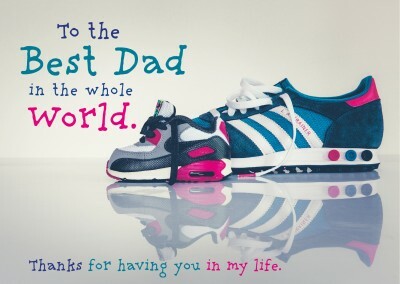 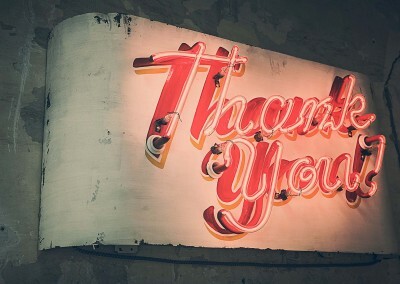 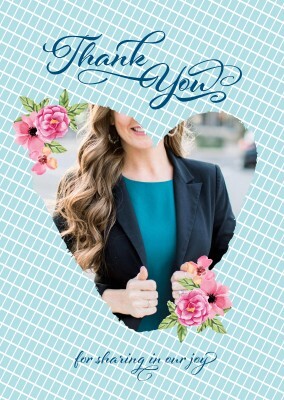 This retro thank you postcard is a simple, yet effective way to add a personalized, modern touch to a classic expression. 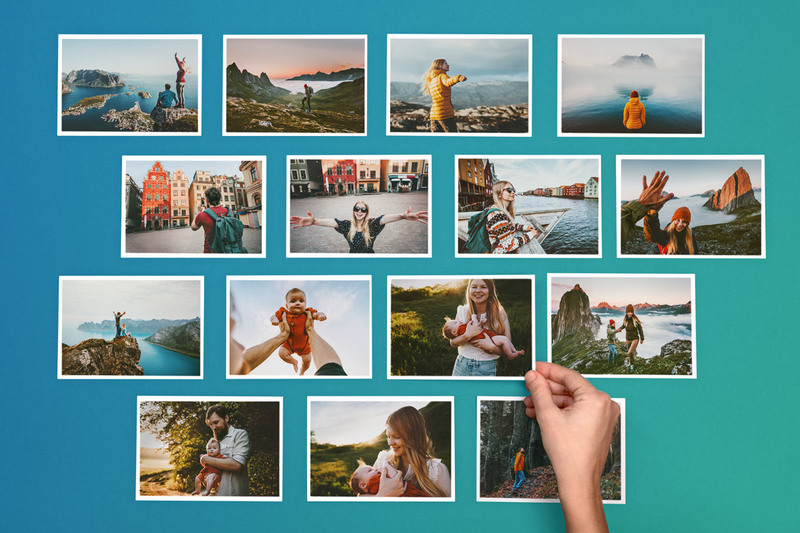 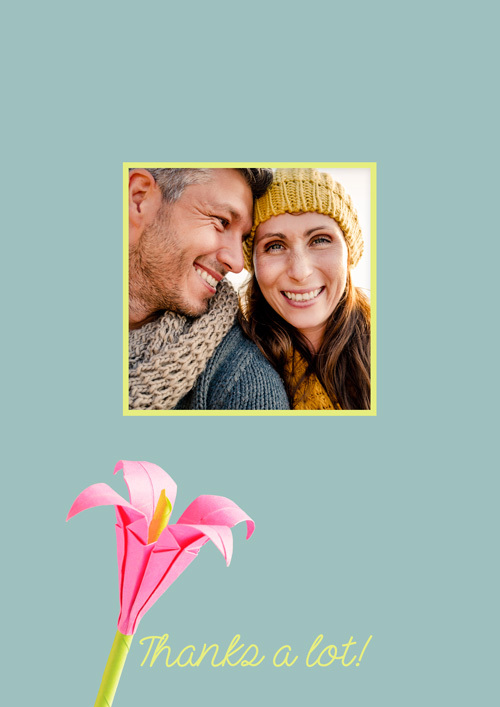 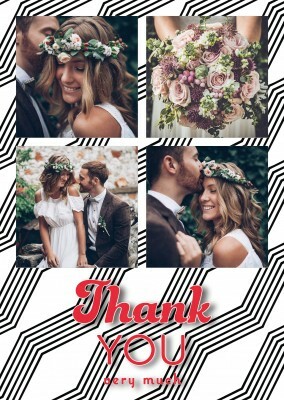 Add a photo of you and your significant other on your Honeymoon to thank your guests for attending a wedding, or a photo of your family after a relative was gracious enough to host you. 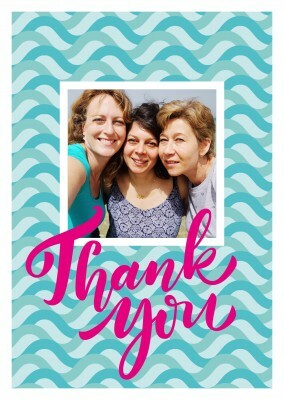 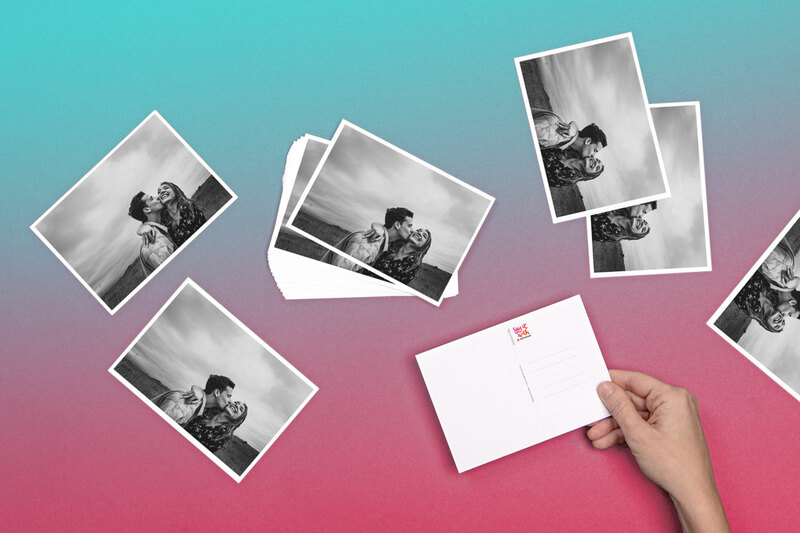 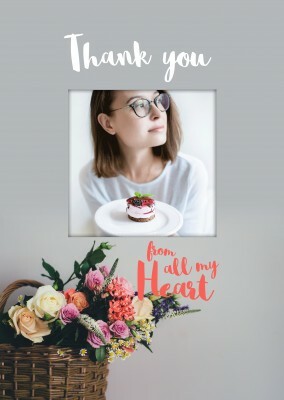 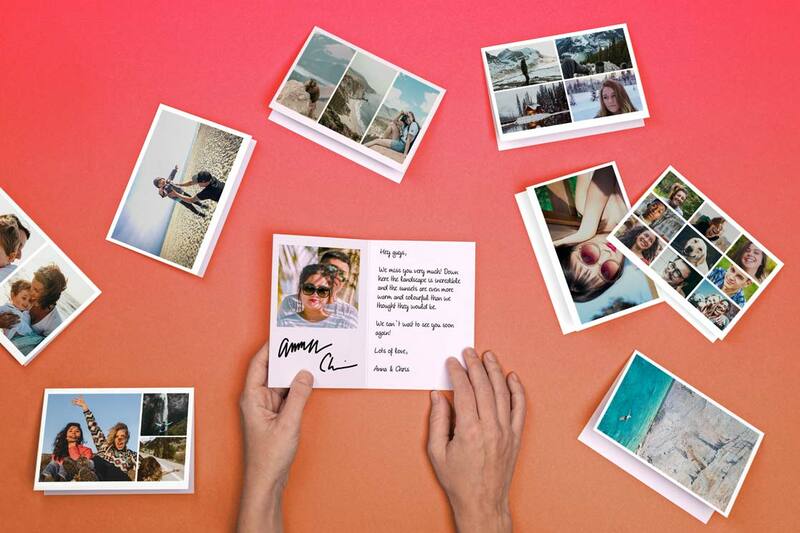 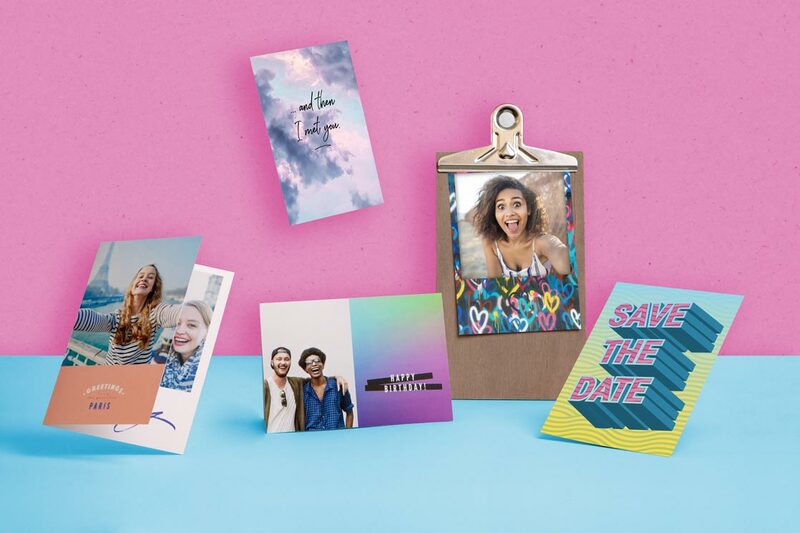 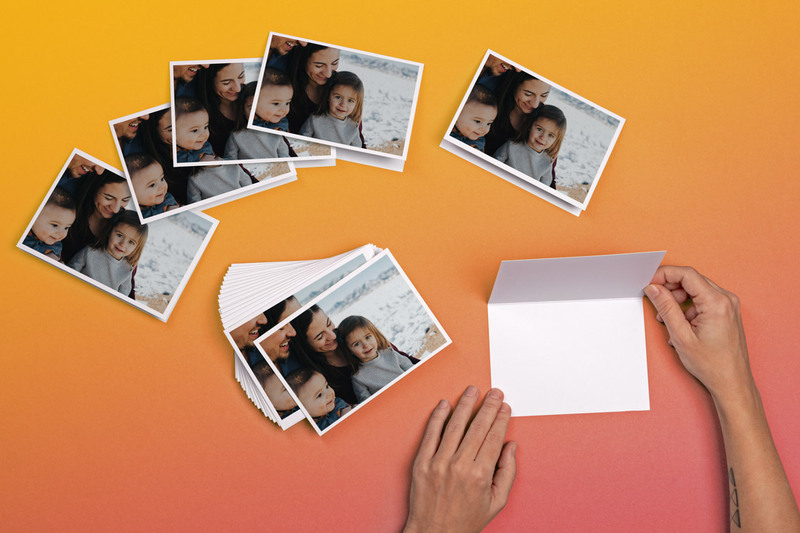 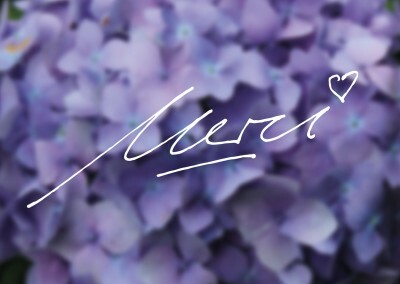 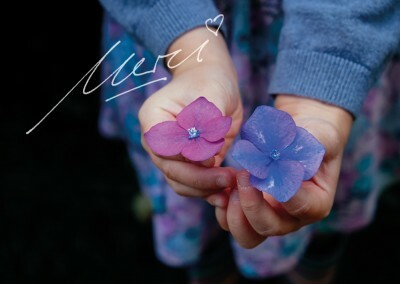 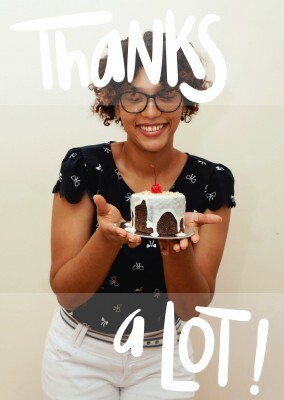 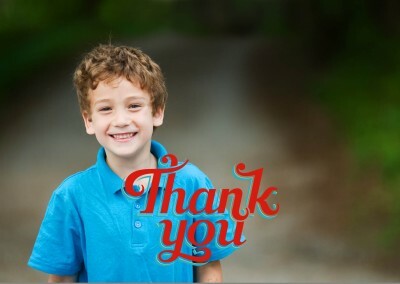 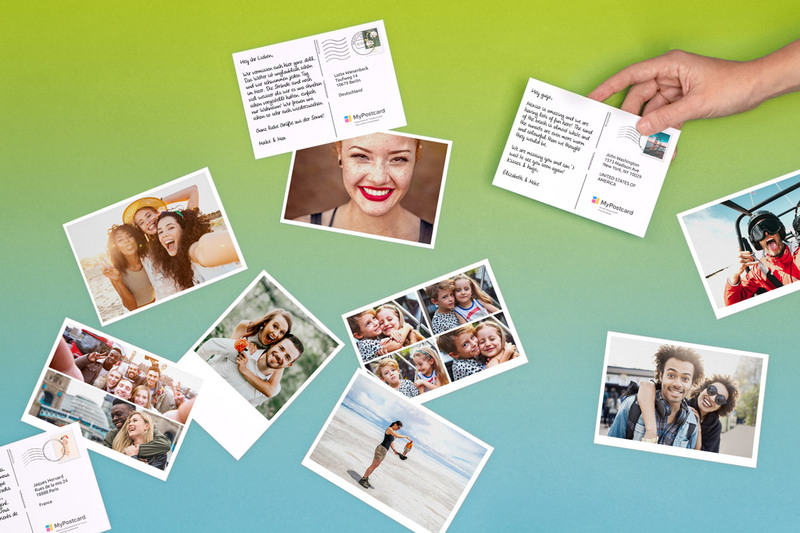 Personalizing your retro thank you postcard with a photo will add an extra intimate element to your gesture and it is the perfect way to politely thank anyone in your circle.